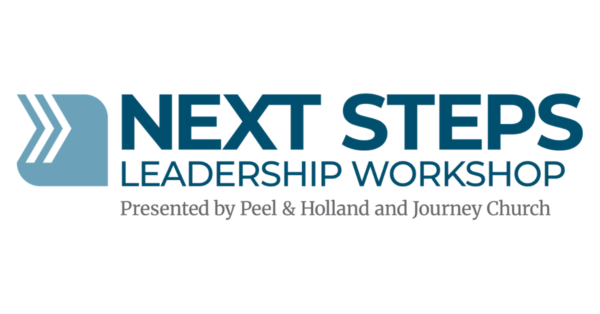 Peel and Holland and Journey Church are hosting this lunch event designed to help you learn how to create a culture of hospitality in your organization. 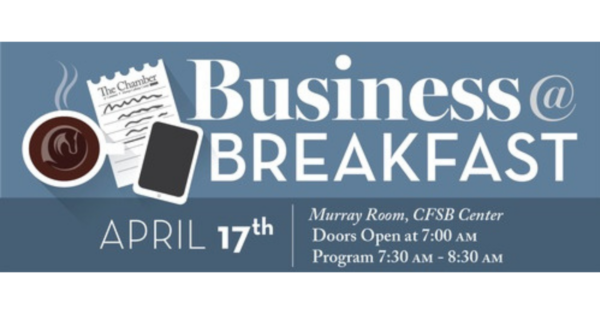 We have a panel of speakers lined up, plus a free lunch from The Keg courtesy of CFSB. This event is free to attend. 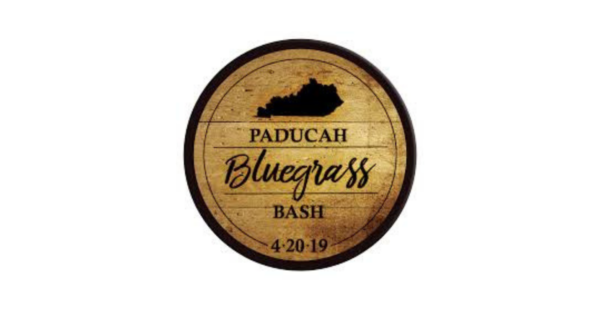 Join us for a celebration of everything that makes Kentucky great presented by The Charity League of Paducah. It will be a fun-filled night of live music, southern-style foods and spirits, and silent and live auction items. 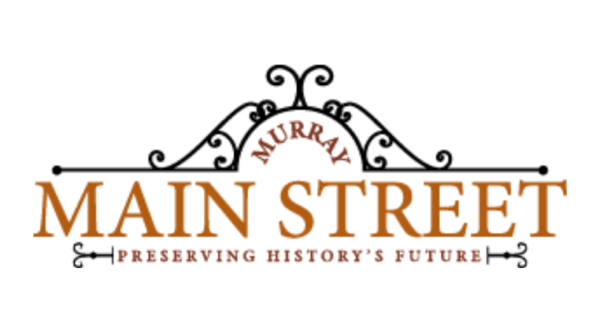 Join the Peel & Holland team for a morning of Easter fun on the Court Square in Downtown Murray. There will be egg hunts for children ages 0-8 and visits with the Easter Bunny.